So-called ‘addressable’ television is nothing new. For several years now, advertisers have been able to show different commercials to different households while they are watching the same programme. 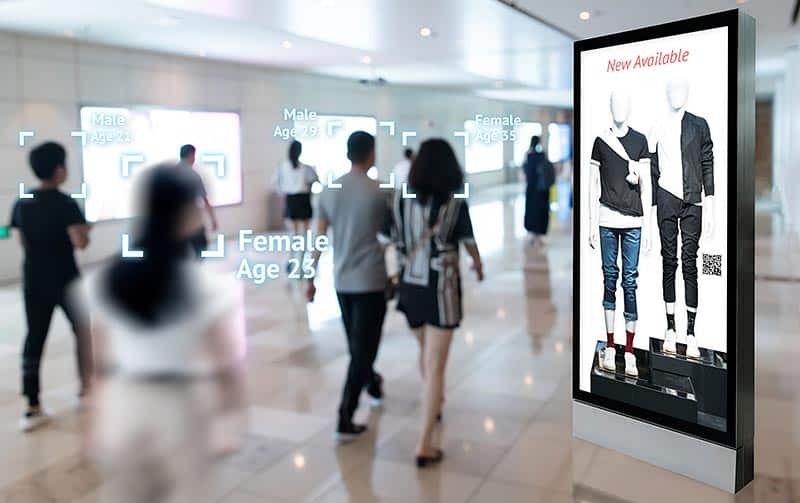 An addressable TV advertising campaign uses data to understand much more about who (or where) the message should be seen. This gives brands far greater ability to match exposure with action – whether it is purchases or brochure requests – and optimise in real-time. Considering that online targeting is everywhere, it’s no surprise that brands want to do the same with TV advertising. The next year is set to see a sizable increase in this type of technology as UK channels Virgin, Channel 4 and ITV have all indicated their moves into addressable TV. Jamie West, deputy managing director for Sky Media UK, says that addressable TV also allows smaller brands to enter the market. He says: “It is making TV more relevant. As technology improves, brands are increasingly looking to personalise outdoor campaigns. A recent example saw British Airways use a personalised billboard in London’s Piccadilly Circus. Technology read an overhead plane’s location, speed, and altitude to trigger a message on the billboard identifying the flight number and destination. Passers-by could look into the air and know exactly where the plane they could see was heading. Now, drinks brand Innocent is launching a campaign across key English cities with data at its core. The data will identify the best times to be live across each screen, while the creative will also feature bespoke messaging by city and even specific locations. “This moves us from generic broadcast media to relevant, personal, real-time connections,” says Bara Hrdlickova, senior brand manager at Innocent.